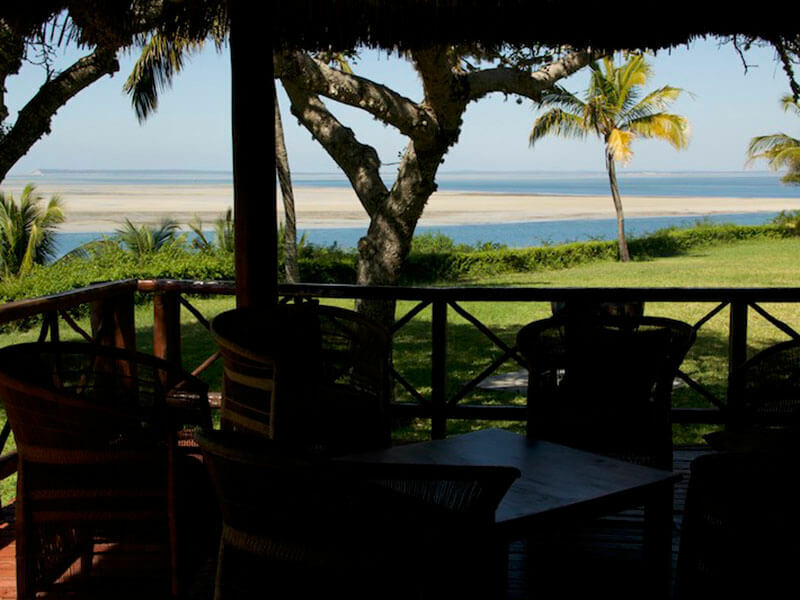 The best beachfront accommodation in Vilanculos with exquisite views of the Indian Ocean. Boasting a fantastic restaurant, Vista Do Mar, specializes in seafood and Portuguese cuisine, while the bar is renowned for its exotic cocktails. 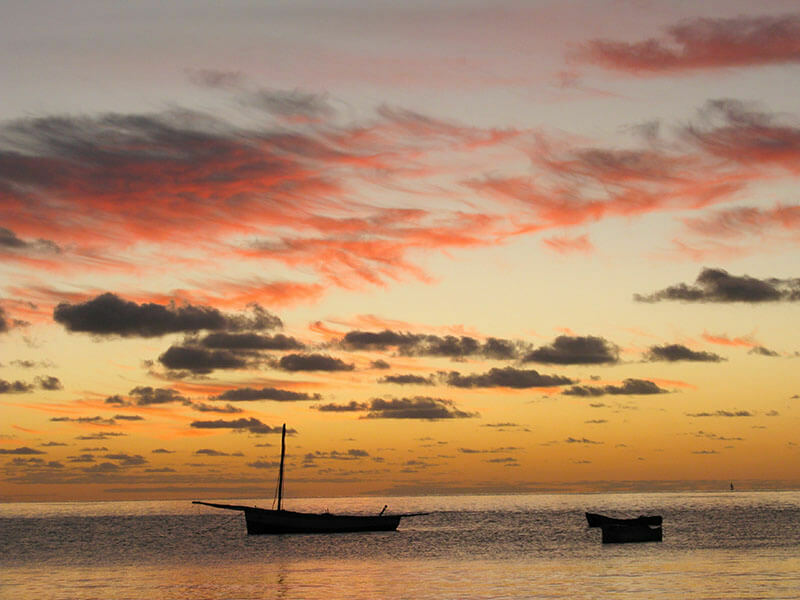 With an amazing array of water sports such as; Diving, sailing, windsurfing, dhow trips, fishing, whale and dolphin watching! 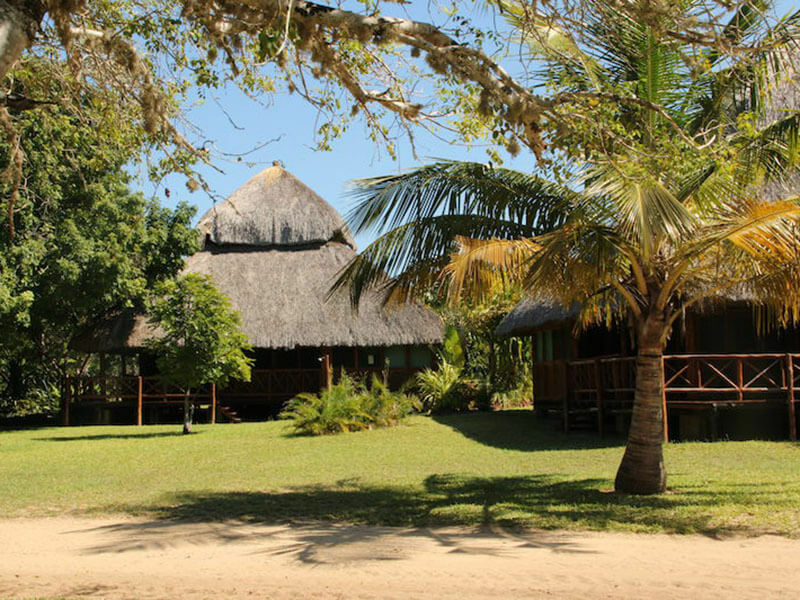 Truly the most amazing beachfront accommodation property and one of the top Vilanculous Hotels on this amazing stretch of Mozambique coast. 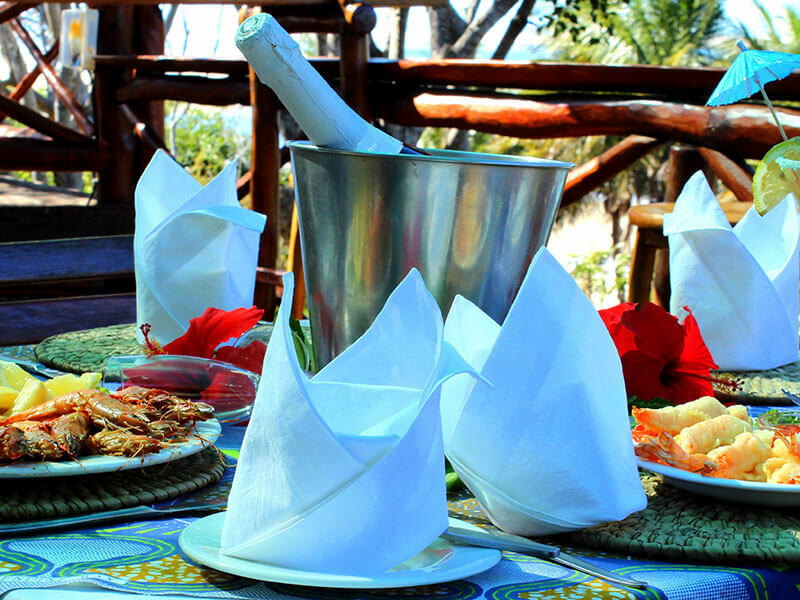 Archipelago Resort has 18 casas, a seafood restaurant and bar area with magnificent views of the constantly changing vistas of the Bazaruto Archipelago. A crystal clear pool set in lush gardens is perfect for cooling off or even for a spot of exercise! Archipelago Resort is located 7km south of the coastal town of Vilanculos and offers amazing self-catering accommodation on the beachfront. 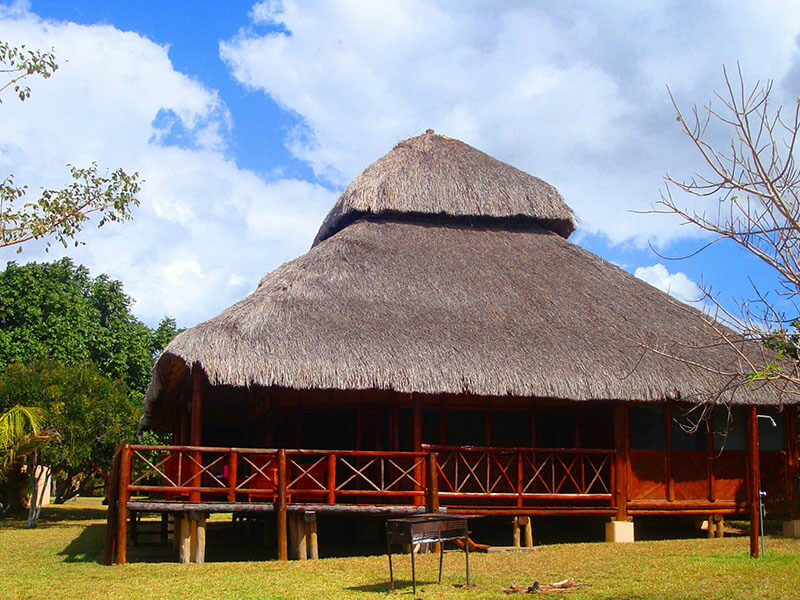 The 18 Indonesian styled, fully equipped, self-catering casas each sleep 6 guests. Indonesian-style, open-plan casa sleeping up to six guests comfortably. The unit comprises a dining area, living area, verandah, a double en-suite room, a separate bedroom with two single beds, and a mezzanine floor with two single beds. Features also include a pantry, store room and a separate bathroom. Indonesian-style, open-plan casas sleeping up to six guests comfortably. Each unit comprises a dining area, living area, verandah, a double en-suite room, a separate bedroom with two single beds, and a mezzanine floor with two single beds. Other features include a pantry, store room and a separate bathroom. 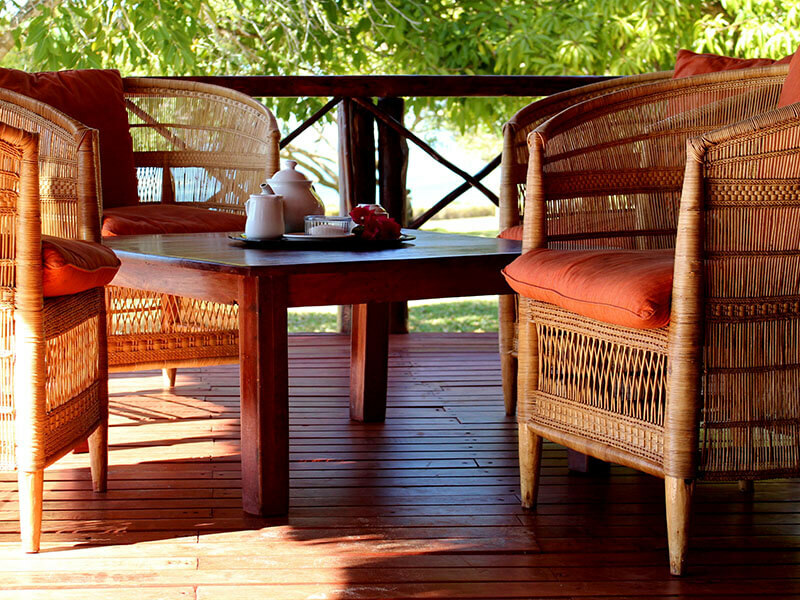 The casa verandas offer breath-taking views over the Indian Ocean. 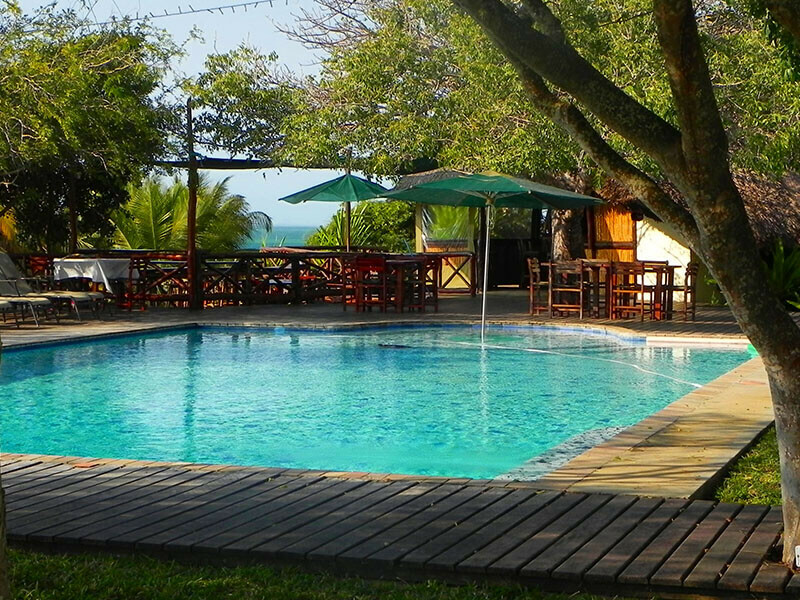 Braai facilities are available in the gardens with easy access to the swimming pool, bar and restaurant. 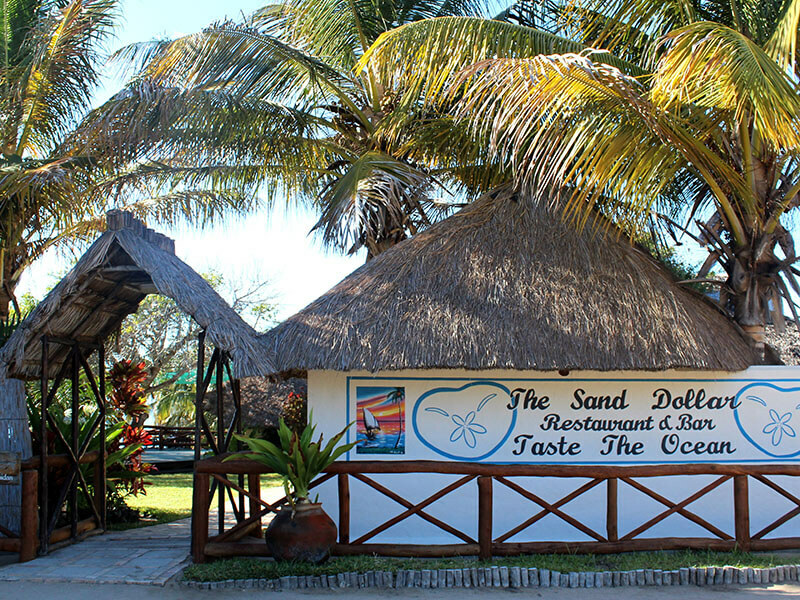 While fully self-catering, the resort restaurant serves tasty meals which can also be delivered to the casa. The lush gardens are great for relaxing with a delicious cocktail from the bar in hand. 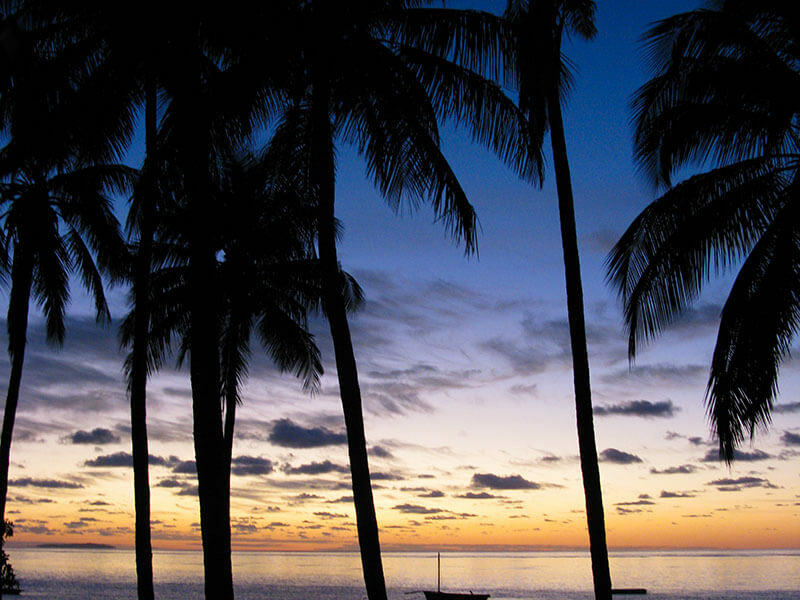 A dive school at the resort offers snorkelling, diving and fishing trips to the Islands and surrounds. Vilanculos is 750 kms by road from Maputo or one could fly from Maputo on LAM, the National Carrier. 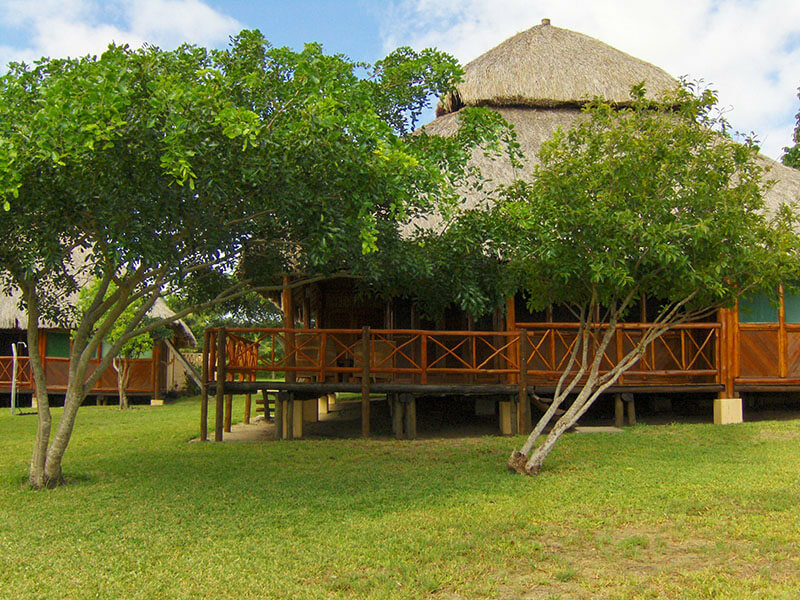 Archipelago Resort is located 2 kms from the Vilanculos International Airport. The airport is staffed by Customs and Immigration and is serviced regularly from Johannesburg. Visas are available at the airport. No Visas are required for South African Passport holders. The distance from the Mutare border post to Vilanculos is 580kms. If you are travelling from Zimbabwe, Tete or Chimoio: Follow the main Beira road and turn south at Inchope. This is the National road, EN1 to Inhassoro, Vilanculos, Xai-Xai and Maputo. You will cross the Revue, Busi, and Save Rivers. The Vilanculos turn off is approximately 380km from Inchope. At Pambarra, you turn off to the left and Vilanculos is 20km from Pambarra. Our signs in the village will lead you to the Lodge, which lies approximately +/- 5km south of the village. Parts of the road after the Save Bridge are pot-holed and caution should be exercised. A 4×4 is not necessary at any stage of the journey. 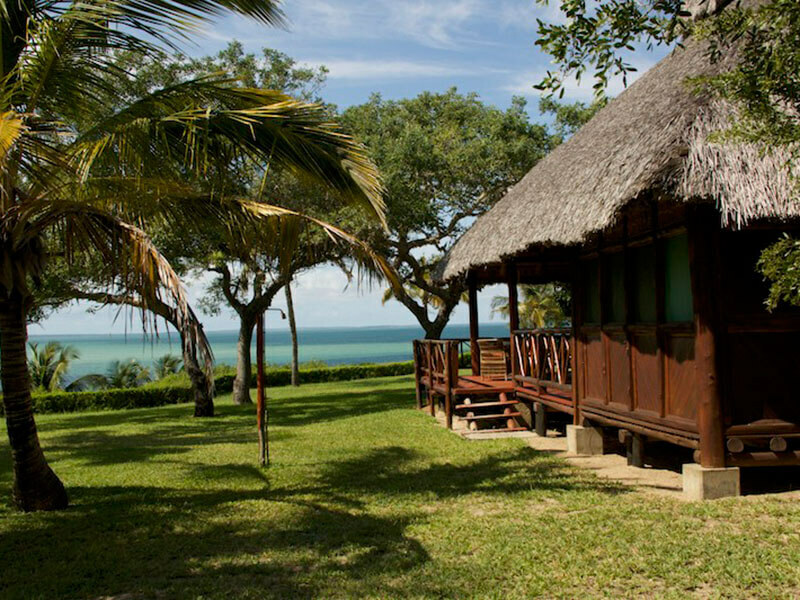 Vilanculos is 750 kms by road from Maputo. The distance from Nelspruit to Vilankulos is 910kms. Follow the main toll road from Komatipoort to Maputo. 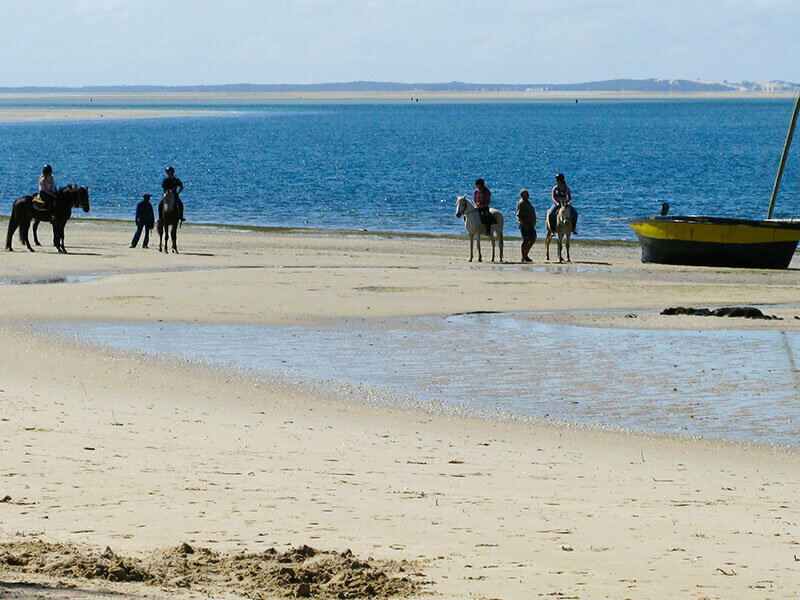 Just before entering Maputo, you turn left onto the national EN1 to the North (Xai-Xai, Inhambane, Vilanculos, Beira). From this point the turn off to Vilanculos is approximately 780kms and you will travel through Xai-Xai, Maxixe, and Massinga. At Pambarra you will find the Vilanculos turn off (to the right). Vilanculos is 20km from the Pambarra turn off. Our signs in the village will lead you to the lodge, which lies approximately 5 km +/- south of the village.